However, even in the Summertime the viruses are in the environment (generally different those common in Winter), and respiratory diseases at this time may be even worse. Transmission can be done by saliva and contact with objects touched by someone who is contaminated. For example: putting your hands in a contaminated place and scratching the eyes can cause conjunctivitis. Thus, a little care can help prevent this type of problem, such as avoiding touching mouth and eyes, and washing your hands as soon as you get home. Abusing the use of air conditioning and cold water, especially when the body is hot, can quickly cause symptoms like sore throat, sneezing and heavy head. The degree of susceptibility to catch a disease varies greatly from one person to another. Two friends may be around someone coughing, and one of them gets the virus while the other does not. Why does this happen? There is no doubt that the person who caught the virus has low immunity. In fact, viruses are all around us all the time, and usually if we are vigorous we have good defenses and do not get sick easily. Low immunity is linked to chronic diseases, poor diet, lack of exercise, and emotional problems. Feelings of anger, fear, hatred or any other negative emotion don’t happen on an abstract level. All our internal chemistry changes – some hormones accelerate production, others stop, the blood becomes more acidic. A physical illness is very common after some kind of suffering or negative emotion. Surely we all have some negative feelings at some point, but it’s important to learn how not to identify very closely to them. Take a walk, do a few minutes of meditation and trust that if you did the best you could, the result is not in your hands. If you didn’t do the best, do it again if it is possible, or take advantage of the lesson and do it better the next time. To finish, it is good to remember to take extra care when we are sick so we don’t spread our viruses to others. 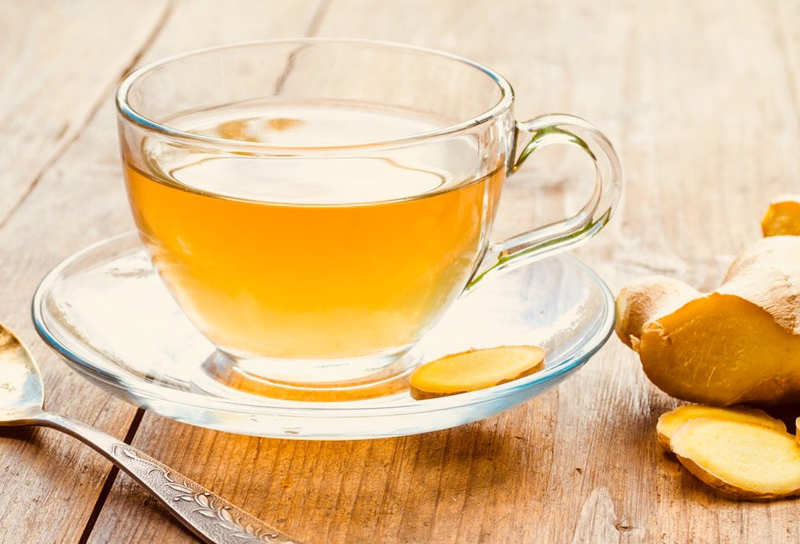 Hot ginger tea, resting, light foods and plenty of liquid help the body to regain balance. Homeopathic remedies help you recover faster or even prevent a cold from going forward, if taken as soon as you feel the first symptoms. Full homeopathic consultation (90 minutes of consultation and two free follow-ups for 180 CAD) or emergency and recent problems consultation (30 minutes of consultation and a free follow-up by 50 CAD). Next Post Next post: LET THIS MONSOON BE DISEASE FREE! !